Have you noticed that toilets don’t seem to flush as well as the used to? In the past, you could flush nearly anything down your toilet and it would take it. Sure, this practice may not have been good for your septic system if you had one and the city probably wasn’t too happy about getting your dirty diapers in the city waste disposal system. Still, if your toddler flushed a toy down the toilet, you didn’t have to worry too much about it causing a clog. This isn’t so true anymore, as our toilets have changed in an effort to be more efficient. As a result of this efficiency, however, toilets have lost some of their flushing power. 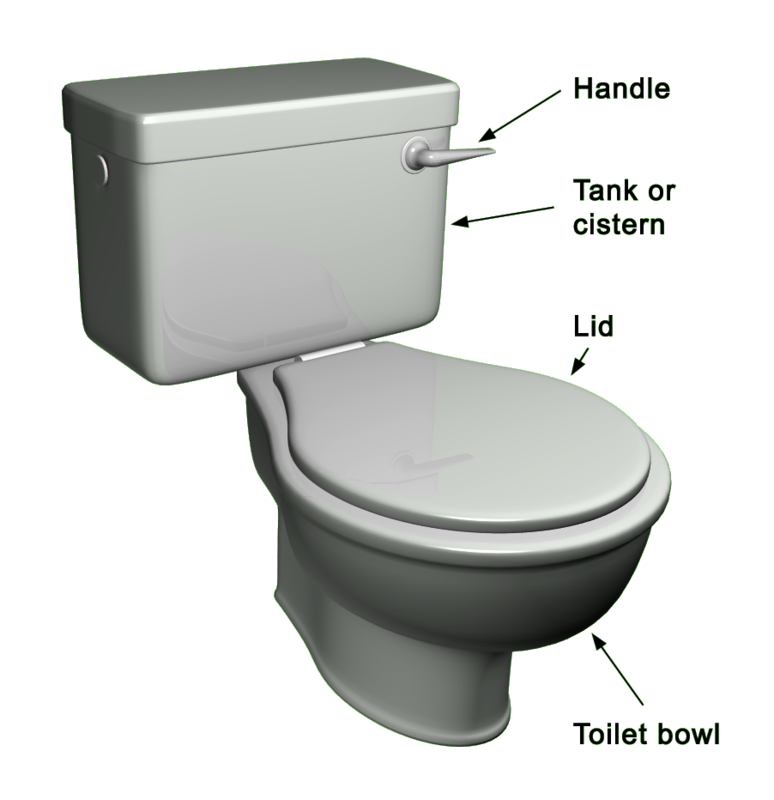 As the name implies, gravity toilets rely upon gravity to help pull the water and the waste through the toilet. After you push the handle on the toilet, it causes the valve to open. As a result, the water within the tank drains into the toilet bowl. 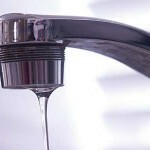 In the US, the water drains through a large siphon jet opening and rim openings. With the help of the gravity, the water gains enough speed to clear the air from the internal toilet trap, and pull the waste and water through the drain. The old toilets worked in much the same way; they just simply used far more water in order to get the job done. Toilets often have water levels that can be adjusted, and if the toilet doesn’t flush well, sometimes adjusting the water level in the tank helps. The truth is that, no matter how much you adjust the flow of the toilet, you will still occasionally encounter a clog. Therefore, you need to become proficient with using a plunger. It also means that you have to watch what you put in the toilet. Obviously, you will need to only put bodily waste and toilet paper in the toilet. Flushable diapers, wipes, sanitary napkins, etc cause many clogs. In addition, you will need to make certain you do not allow too much toilet paper to build up in the toilet. This means flushing after every use of the toilet. If you are experiencing flushing problems that a good gravity toilet doesn’t solve, you might want to look into getting a power-assist toilet. With these toilets, compressed air is used to help make certain the waste goes down. Most of these toilets are able to use the home’s water supply along with a pressure tank built in to the toilet to help make the waste go down. Since the water is kept inside the pressure tank, this type of toilet also experiences very little sweating. At the same time, they are louder than other toilets and they can be more expensive to purchase. In addition to the standard gravity toilets and the power flush toilets, there are many special toilet varieties that you can choose from as well. For example, you can purchase a toilet that is a bidet/toilet combination. With this type of toilet, you receive a flush of water to give you a wash after you have finished using the toilet. It will then give you a rush of warm air to help dry you up. There are also toilets available that contain special heating units. This way, the seat can stay warm. Some also come with air purifiers that help keep the air fresh while you use the toilet. Or, you can even select a toilet that doesn’t contain a handle or button for flushing. Instead, it flushes automatically when the lid is shut. You can also choose a toilet with an interesting design. In addition to the wide variety of colors that are available, you can also choose a toilet with an interesting shape. In fact, you can purchase a triangularly shaped toilet that will fit nicely in the corner of the bathroom and help save room. With so many choices, there is certain to be something to fit your needs! 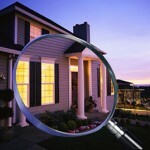 5 Ways to Solve Your Low Water Pressure Problem Home Buying Season… Sewer Inspection?